FLOORING, ON SALE. WHAT'S NOT TO LOVE? At the Online Flooring Store, we don't skimp on quality. You won't see sub-standard discounted flooring or blinds here. 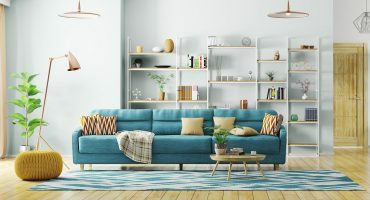 However, occasionally we work with Australia's biggest and best brands to bring you deals that can't be matched by any other online flooring company. Go on, treat your home today. 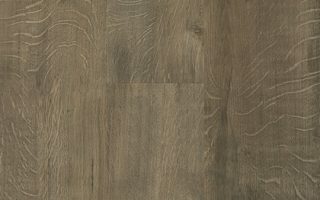 Interno Loose Lay Sienna is similar to oak or beech in appearance and designed to complement any home. Boasting golden tones ranging from pale blonde to medium brown, it’s unique range of colouring fills any room with rustic elegance. It’s a great choice for any discriminating homeowner. 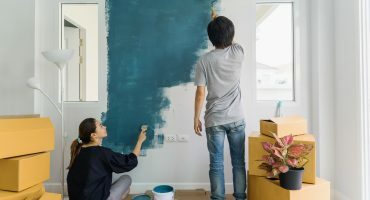 Starting your own DIY project or renovation? Building a new home? 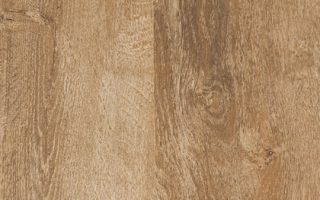 We've got a range of cheaper flooring and blinds options to suit any style and budget. 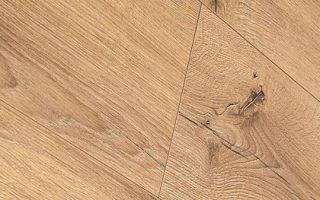 Buy at the Online Flooring Store and you'll get the best prices, the best service, and the absolute best quality products. Hands down.